Yay! Summer is finally here and it's time to head to the beach! 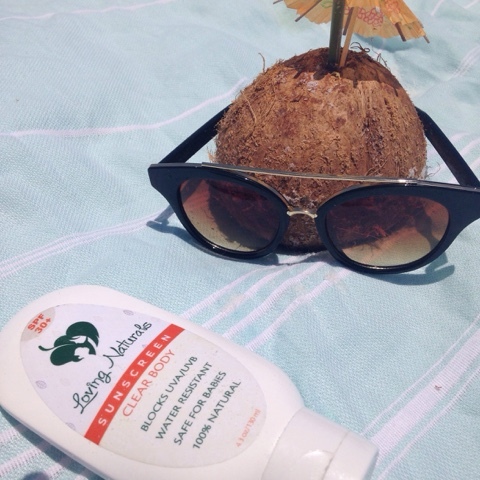 Don't forget this beach essential! As a health coach, I'm always on the lookout for healthy products for my family and clients. And I'm glad to say that I've found a safe sunscreen product that I've used for several years now that can take what the beach sun and sand dish out. It's by Loving Naturals and comes highly recommended by EWG, an independent organization that rates the effectiveness and safety of thousands of products. Stay safe my friends! And have fun!